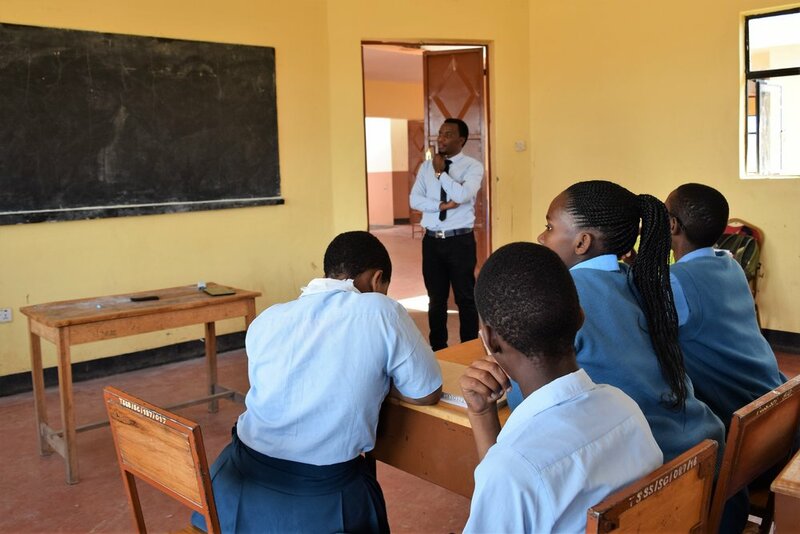 In 2018 Mr. Goodluck took over running the PBL (project based learning) program at Tumaini Senior Secondary School (TSSS) and teaching the Entrepreneurship PBL course. In January 2019, Goodluck will transfer entirely to TSSS to oversee and teach in the PBL program. Mr. Goodluck views PBL courses as a new way of teaching and learning. Instead of the instructor talking in front of the class, students are divided into groups to do assignments collectively. Thus, students spend more time discussing content and learn from each other. With PBL, students have an opportunity to speak and contribute to the classroom as opposed to simple rote learning. At TSSS, the Entrepreneurship course uses design thinking to examine issues in the student’s environment, the problem of mud in the rainy season, or elephants trampling school grounds en route to watering holes. The design thinking can be applied to simple and complex issues, lending itself as a teaching methodology. The coursework begins with examinations of simple problems and progresses to cover situations of increasing difficulty and complexity – thus continuing to challenge the thinking capacity of the student – a vital issue for Mr. Goodluck. • Students must interview others to define the problem and its component. The practice of interviewing and interpreting the findings enhances critical thinking in a real-world context. • By rapidly prototyping and testing solutions to the problem, students are continually inventing, modifying, re-inventing and gaining essential practice in applied creative thinking. Glory has savored all of the PBL classes at TSSS starting with the Graphic Novels class in Form 1. In making her graphic novel, she examined how text plays a role in a story. She deconstructed books to understand the importance of image and text in storytelling. In her words, she “took the book out of the book” to figure things out. Using design thinking in the Entrepreneurship PBL class has enhanced her approach to problem-solving by presenting real-world challenges to conquer. 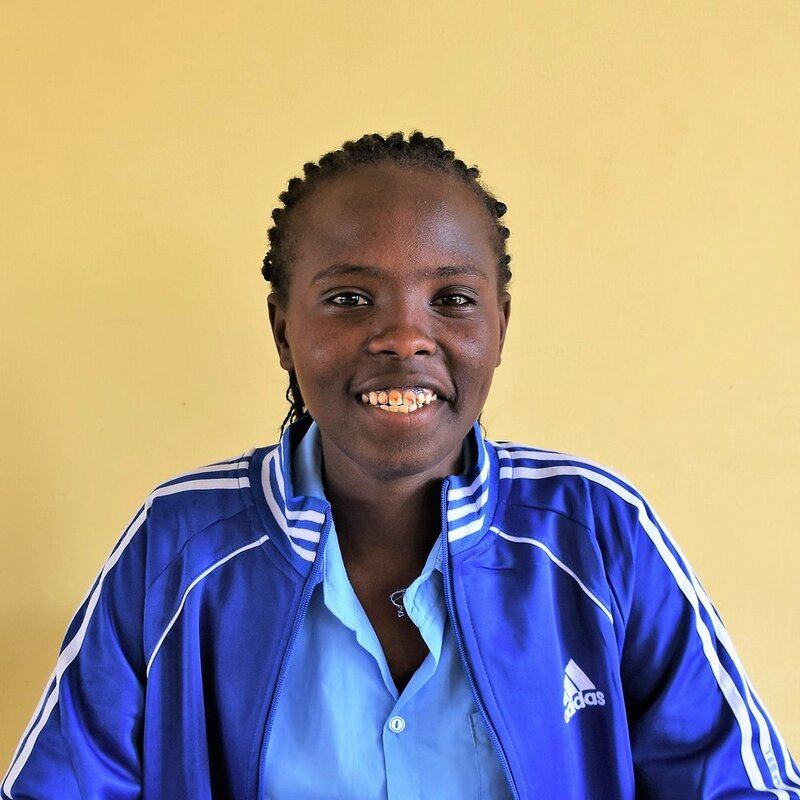 Glory believes that the course’s focus on learning outside of the classroom has enhanced her employability and taught her valuable job skills. PBL courses encourage critical thinking and sharpen reasoning ability. Working in groups and collectively sharing ideas brings unique approaches to problems that students wouldn’t come up with working alone. Rodluck thinks the PBL field assignments are important because they present new information that can only be found by surveying people and exploring environments outside of school. Deepening understanding of an issue, learning how to fully define a problem, using creativity to come up with a solution are the big takeaways for Philotea when she talks about design thinking. Philotea believes that the experience-based approach of PBL, especially conducting surveys and interviews to understand a situation more thoroughly, has dramatically enhanced her education. Researching how companies like Zipline, Airbnb, and Uber used design thinking to come up with innovative solutions to meet existing problems opened up exciting new arenas for George. 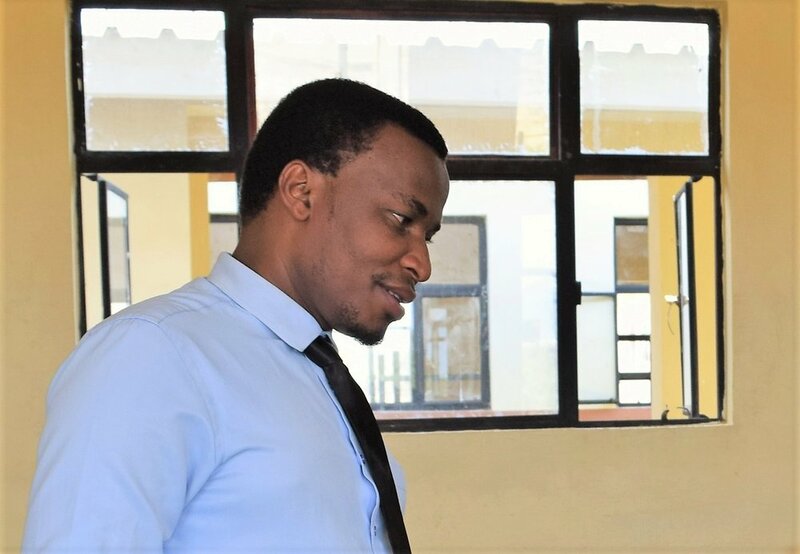 The Entrepreneurship PBL class, gave George, an ICT aficionado, exposure to ideas from outside traditional learning resources, especially international business propositions. PBL, in particular, the Entrepreneurship PBL class with its focus on presentation, has increased Nice’s self-confidence. Standing in front of a large group of people and describing a creative solution has given Nice essential public speaking skills. The research component of PBL classes, which requires students to read and analyze articles on many subjects; has increased Nice’s vocabulary and exposed her to new ideas. In the PBL classes, students meet with experts in a variety of fields, gain insight into careers, and observe real-world working situations. Getting a behind the scenes look into various professions has helped Nice expand her career options. 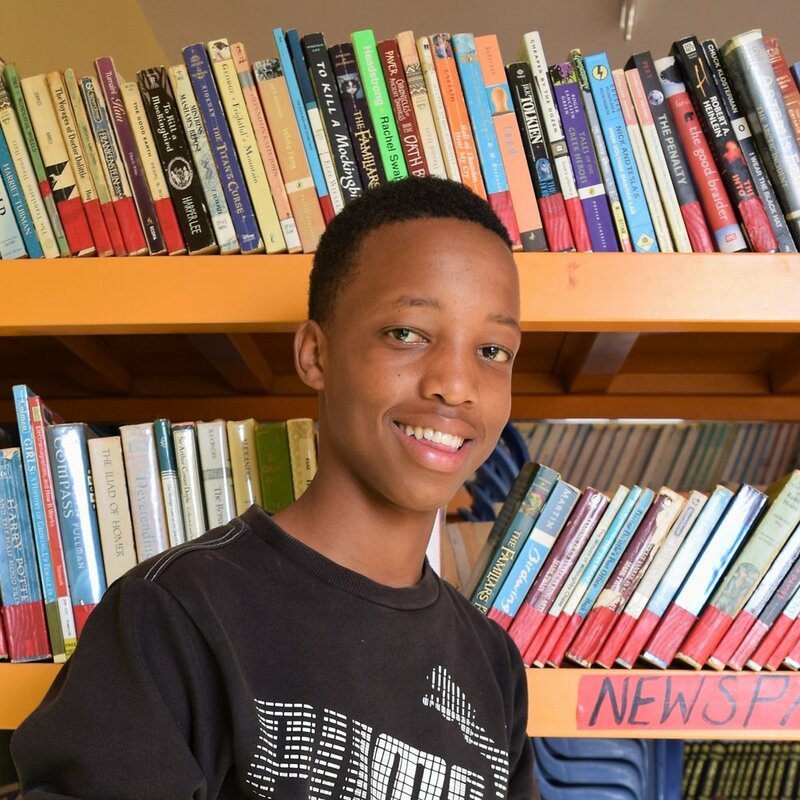 Deonice is a new student at TSSS, the Entrepreneurship PBL class is his first exposure to PBL. He’s excited by the design challenges relating to obstacles in real life situations. To Deonice, helping people solve problems in their community by the using creative ideas to come up with original solutions, opens doors to new career opportunities. Frank is inspired by the focus on creative problem solving in design thinking practices. He says “design thinking raises people up to do better and to come up with new ideas for the future.” Frank plans on using the new skills he’s learned in class to get a job where he can impact his community and share his knowledge.